Barney was scheduled to go to his new home Tomorrow (Sunday). I got a call from the potential owner telling me that I can deliver him anytime today. So off I went searching for this place that I wasn’t too familiar with. I won’t mention names and will not go into details but upon reaching my destination after a little near death experience (I missed a junction and had to reverse against traffic), I met this nice man who showed me his rabbits. He has previously inquired about my Holland Lops for a few times but somehow it didn’t work out. Well, it didn’t work out this time either. I wasn’t too comfortable letting Barney go because of how “immaculately” clean the living condition is at Tru-Luv Rabbitry. I really think I am a cleanliness freak right now. I really don’t know how others judge cleanliness but I think I might be the one overdoing it. I felt bad rejecting this guy and not passing Barney to him. I don’t blame him for it but on the other hand, I was very disappointed with the “breeder” that sold him the rabbits for not showing him the right way of keeping otherwise beautiful rabbits. I gave a few pointers and urged the owner to improve the living conditions of the rabbits and I am glad he took my advice and is now in the midst of improving. I would like to continue guiding him through and hope this blog post do not deter him or make him hate me. I really hope to see 2 happier rabbits. I did walk out from that place with Barney but I am not walking out on that guy in terms of guidance. 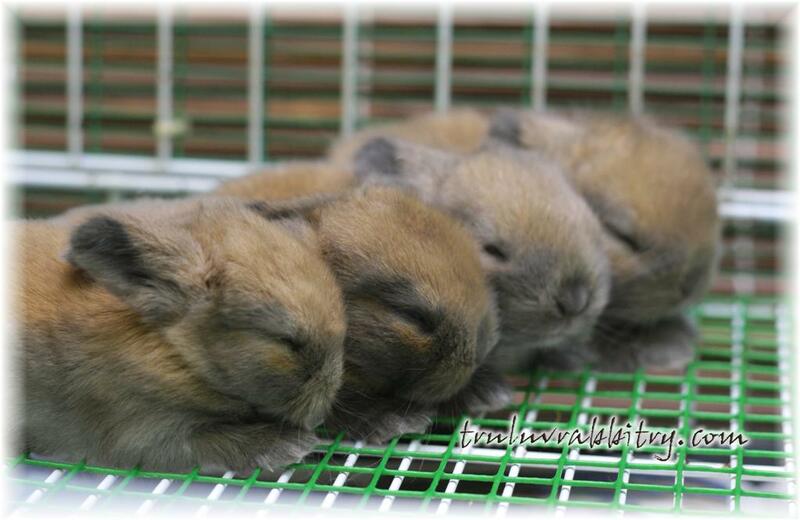 I am glad he has text me letting me know he has taken his rabbits for grooming and a little medical check up. On my way back home, I can’t take my mind off the experience. It really did hit hard and I cannot stop wondering what more I can do to get knowledge across. Or is it because I have too much expectations and tend to put my expectations upon others? 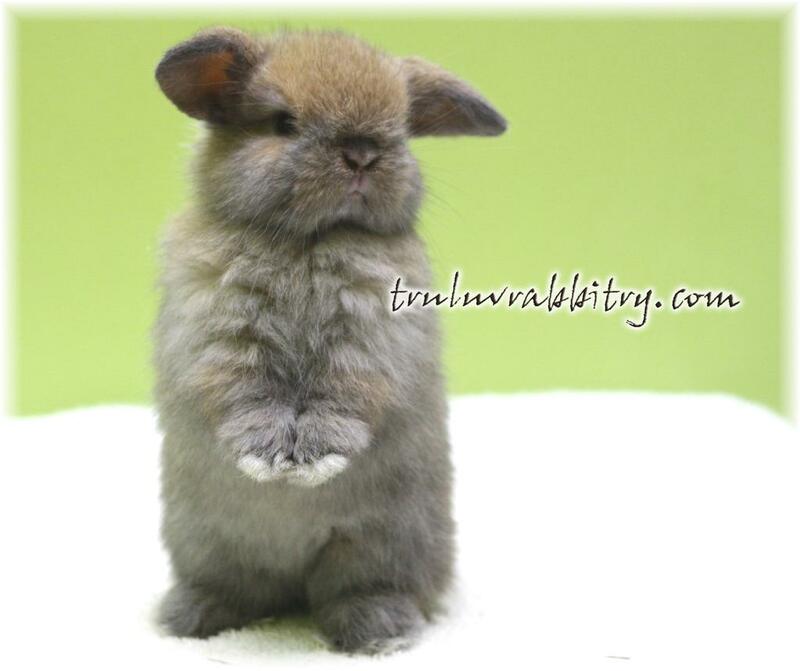 Whatever it is, I need to exercise my own discretionary powers for the best of my rabbits. Anyhow, I tried distracting my mind and one person’s name came up right away. I now think that it is all fated and was meant to be. I got hold of her number and turned out she was still interested in Barney. We initially arranged for a meet up on Sunday but somehow the plans kept on changing. A car with a family pulled up the house a little before 9pm and out came a wonderful family of 6. We spent sometime chatting nothing but bunnies. I even forgotten to offer them a drink (I am a very bad host today). Barney was getting very comfortable on mommy’s lap. After a long chat, I reconfirm if they like Barney and mommy said, “YES!”. It was a perfect fit. This wonderful family really made my day today. It was such a worthwhile wait and one that I will cherish for the rest of my life. It really makes my cause all worth it and I am really please to know that TRUE LOVE does exist. I get to visit Barney sometimes too! And the best part is, he will be kept indoors and that is something that I am very proud of. All Tru-Luv Hollands are house rabbits! This is by far the hardest post for me to write but the most fulfilling and written on a very happy note! The reason being, it has been a day filled with mixed feelings but in the end it was a very HAPPY BEGINNING. Buns-UP for Barney! One of his memorable moments with me! Barney, 2nd from the left! I believe this story will put all the Nay Sayers to shame. “Tim have no respect for rabbit lovers”, “Tim neuters his rabbits as a business strategy for repeat sales”, “Tim is arrogant” and comments like that are vanishing fast and for good! I am extremely happy not because I get to proof a point but I am truly happy for Barney. That is utmost important. And for the record, I love and respect my rabbits. In that, I have not only respect but MAD RESPECT for people who love them too! Thank and praise God for the Suns(hine)! Maybe new family can send pics of Barney in his new home! Would love to see. He is cute!! Yayyy for Barney! Yay for helping the other guy with his bunnies too, it won’t be long until he knows all he needs to do and will have another bunny to add to his family as well :D.
Lovely! The family will surely enjoy Barney! 🙂 Glad to know another truluv bun found a loving home..
Not really. I am still in contact with his new owners. Amazing people! You have a very big heart and I’m glad to hear that you are willing to help others learn from your vast experience. Good job!